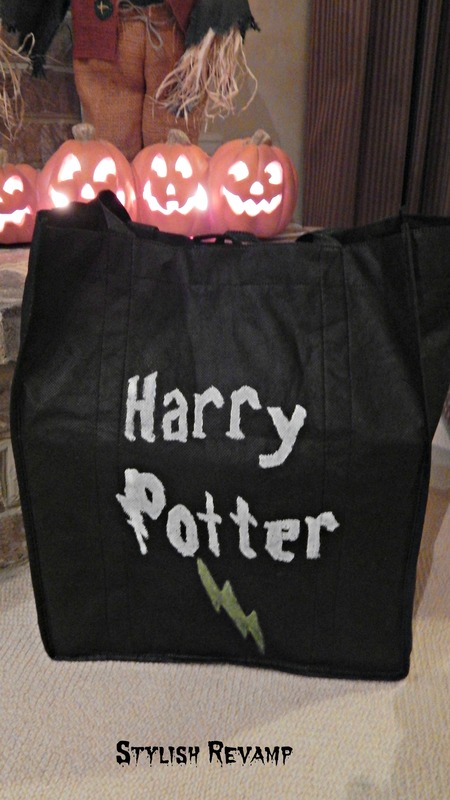 Since my son is dressing up as Harry Potter for Halloween he wanted a treat bag that would go with his costume. We looked at the bags when we were out but none of them seemed to work. 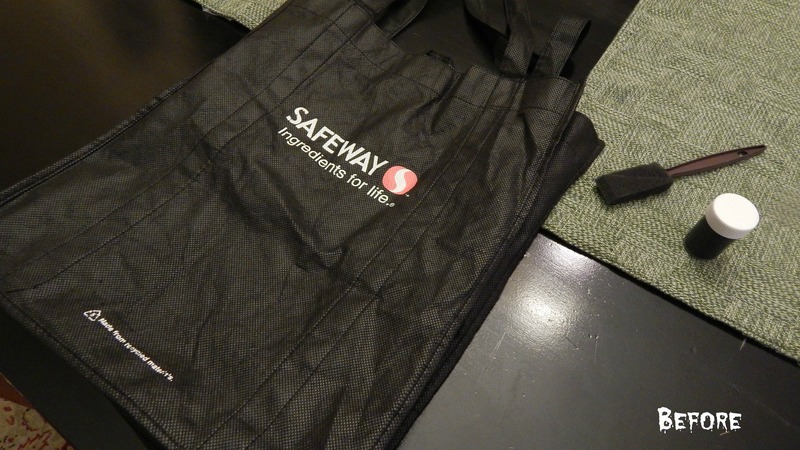 Then when I was putting the groceries away I got the idea to use one of my grocery bags for his treat bag. 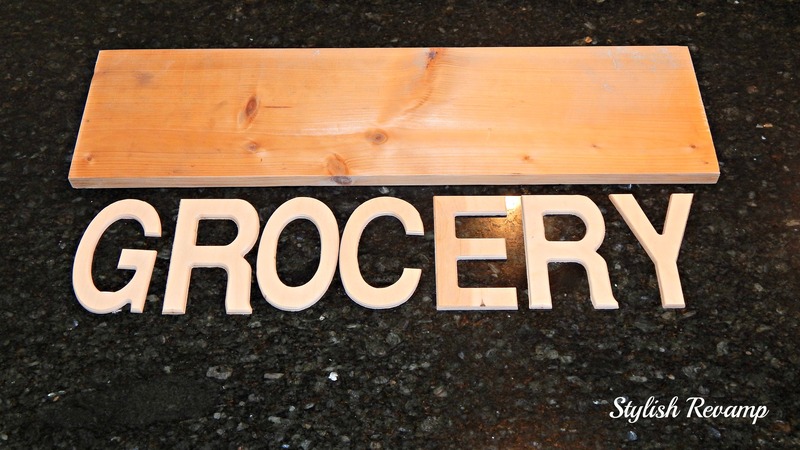 I used fabric paint that I had on hand and my son printed off the lettering that he found here. 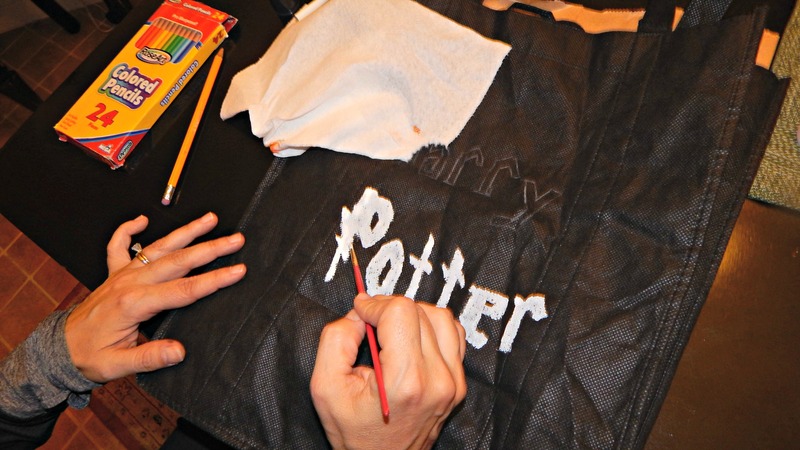 I cut the letters out and traced them on the bag with a white colored pencil then painted them. 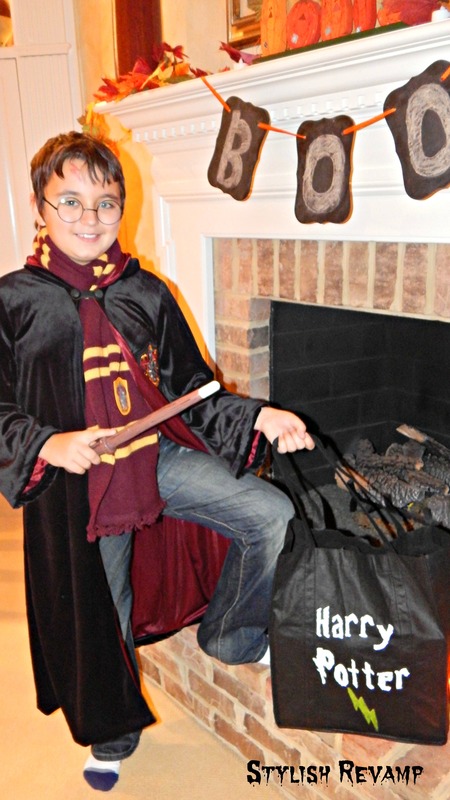 It was a very quick and easy project and now my son has his own custom treat bag to go with his Harry Potter costume! 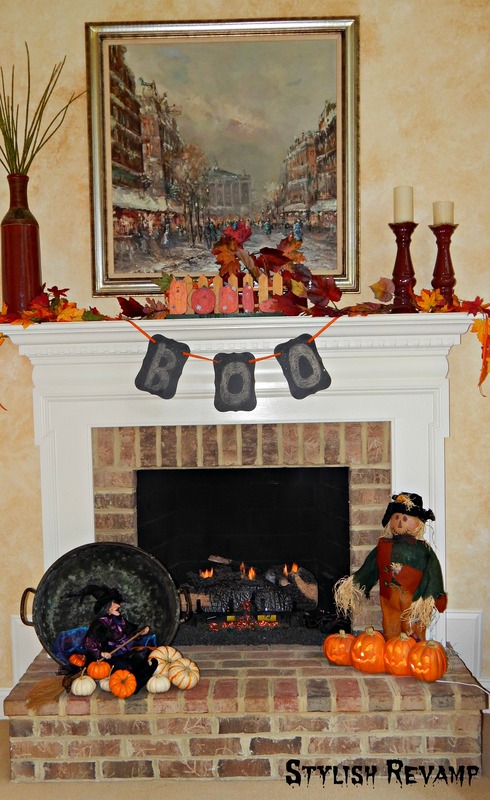 This week we have been working on some Fall/Halloween projects. 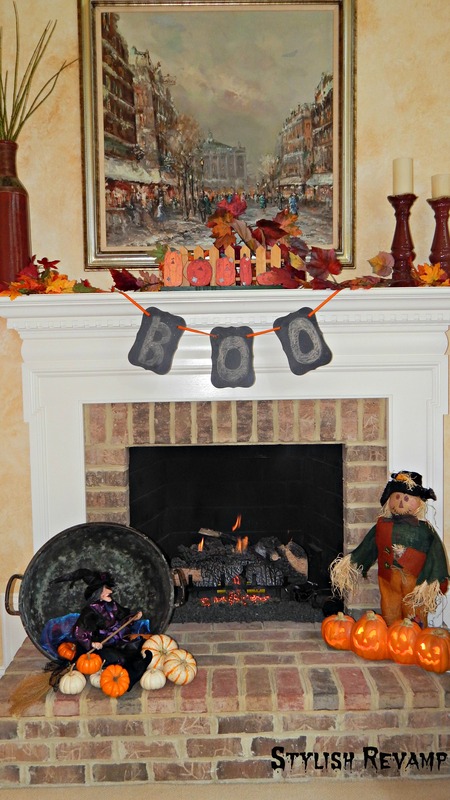 First up is our chalkboard banner for our Fall Mantle. It turned out super cute and I love how you can switch it up so easily. Also, check out our new font on our photos for the month of October. My tech guy has been waiting and waiting to do this…so a special shout out to Gman…thanks for all our your help! 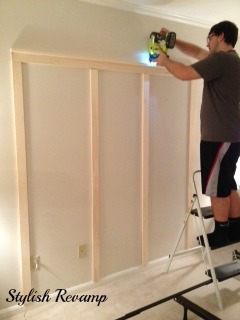 The first thing I did was clamp the three pieces of wood together so I could drill the holes all at once. That was the easiest way to make sure the holes were all evenly spaced. 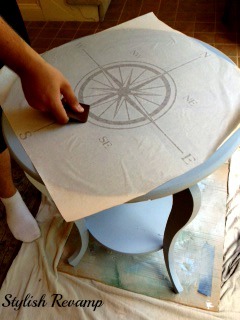 Next, I lightly sprayed the wood with chalkboard paint. I did three coats. Once it was dry, I threaded a piece of ribbon through the holes. Finally, I wrote on the chalkboard. 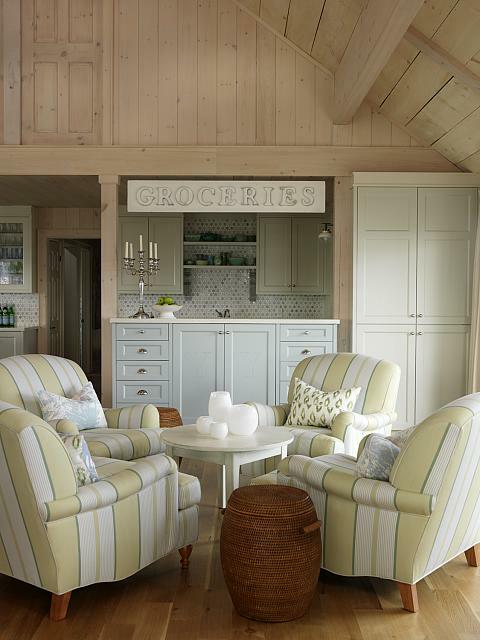 We like how you can change it up with different ribbons or change the message. 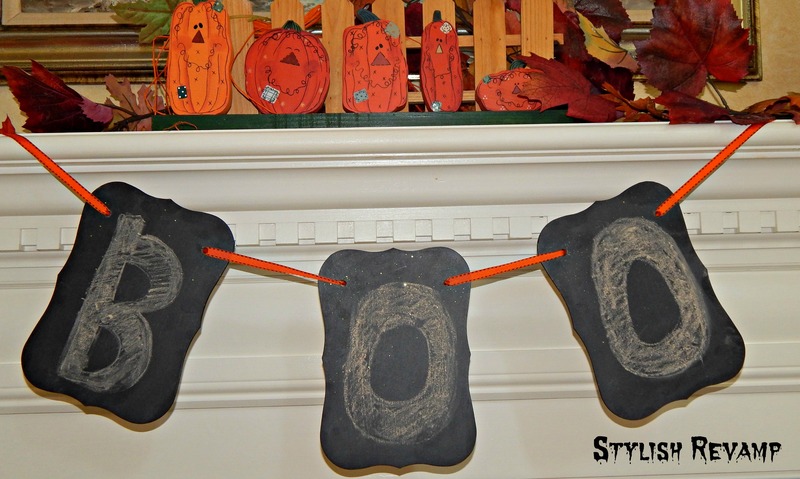 You could draw candy corns, leaves or pumpkins in the Fall. In December, you could switch the ribbon out and do a Christmas countdown. The possibilities are endless. Happy Saturday! It is finally beginning to feel like Fall. 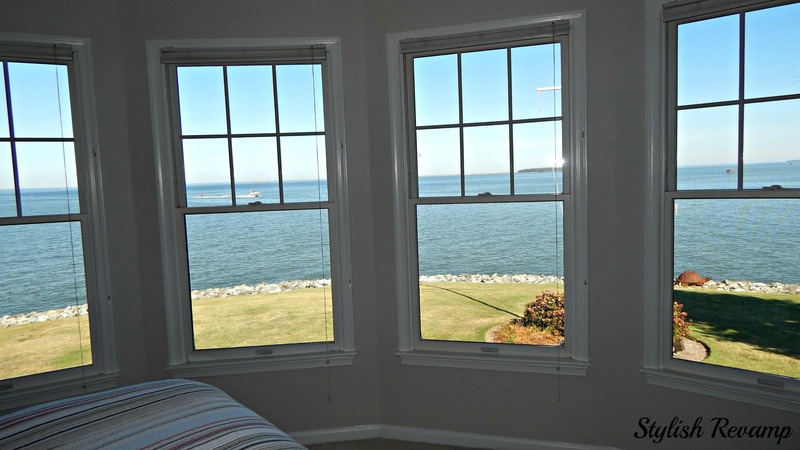 The weather is gorgeous today. 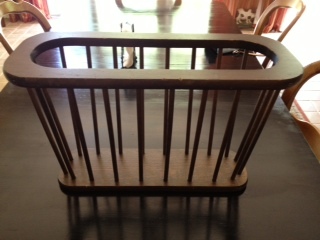 My youngest and I went to a flea market, yard sales and a few consignment shops. I will post my finds later on today. 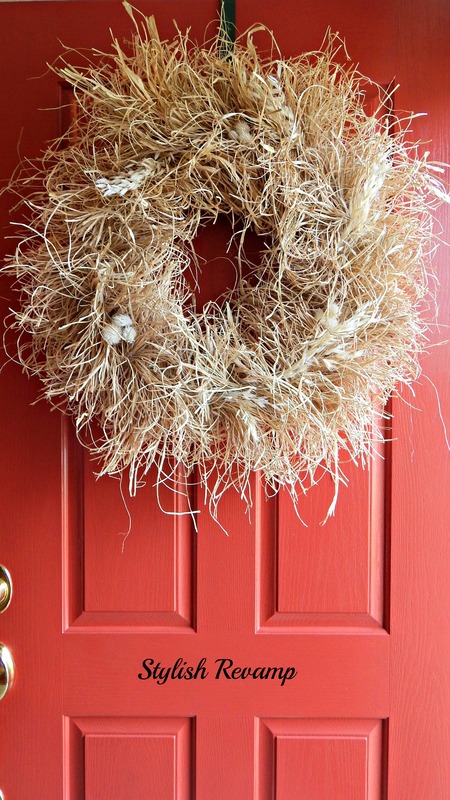 Right now, I am going to show you my fall wreath. I found this idea at StoneGable. I loved her Raffia Wreath so I made my own version of it. I followed the same instructions from StoneGable. 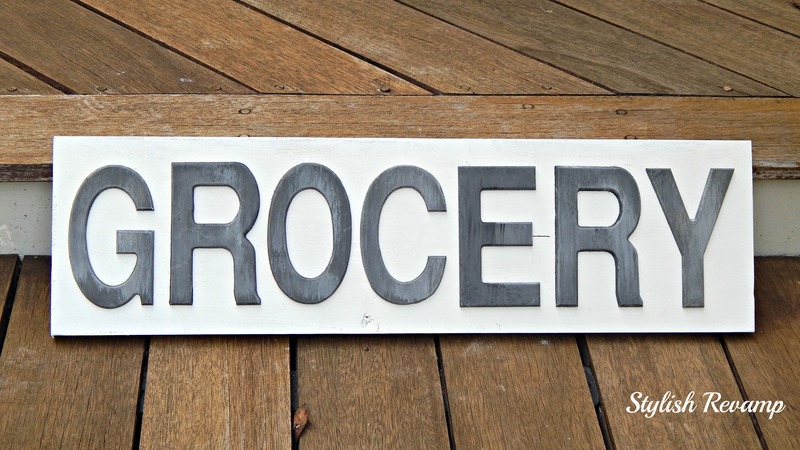 Most importantly, Leave the Plastic Wrap On The Wreath! All you have to do is gather a few strands of the raffia into a bow shape and pinch it in the center and secure it to the wreath with the floral pin. Continue this process while alternating the raffia horizontally and vertically on the wreath. I would adjust mine as I went along to hide the floral pins. 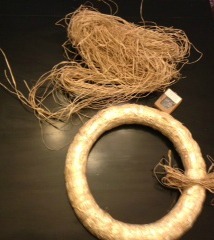 After I had placed several raffia bows on the wreath, I would cut the loops open. On some of the bows, I would leave a few of the loops intact. Once you have completed placing the raffia bows around the entire wreath, you can trim up the excess raffia. You will have strands kind of all over the place. Once I trimmed it up, I added some dried wheat. This wreath is a more natural looking wreath. I like how it is not all neat and orderly! 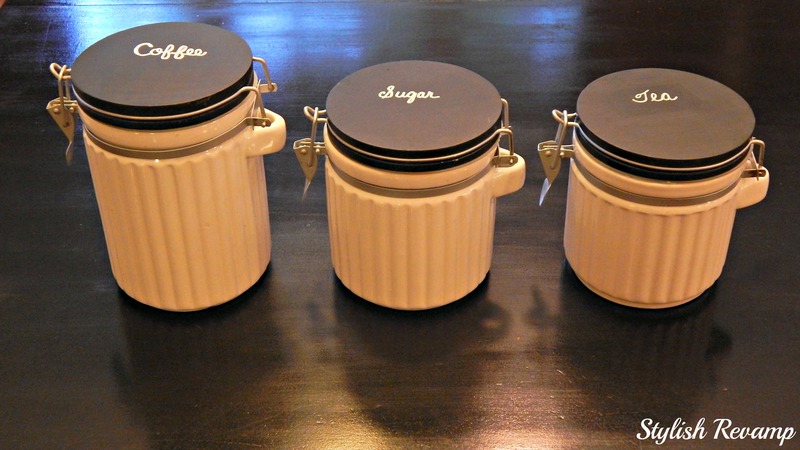 I bought these kitchen canisters from a consignment shop about 5 years ago for a few dollars. 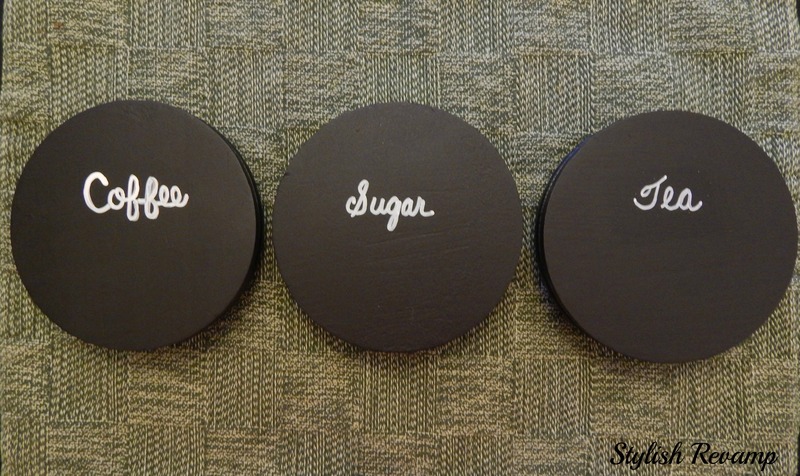 When I picked them up, they had maple wooden tops and I knew that I would paint them. Well, I did paint them and they were fine but when we decided to redo the kitchen by painting the cabinets, the walls and the ceiling the canisters kind of got paint splatters all over them. So I decided to give them a quick update. 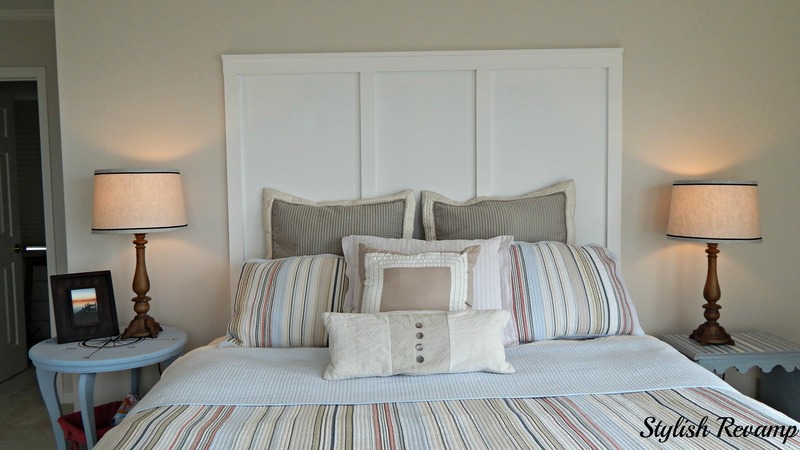 I started by repainting the tops again with the left over paint from my son’s headboard which you can find here. 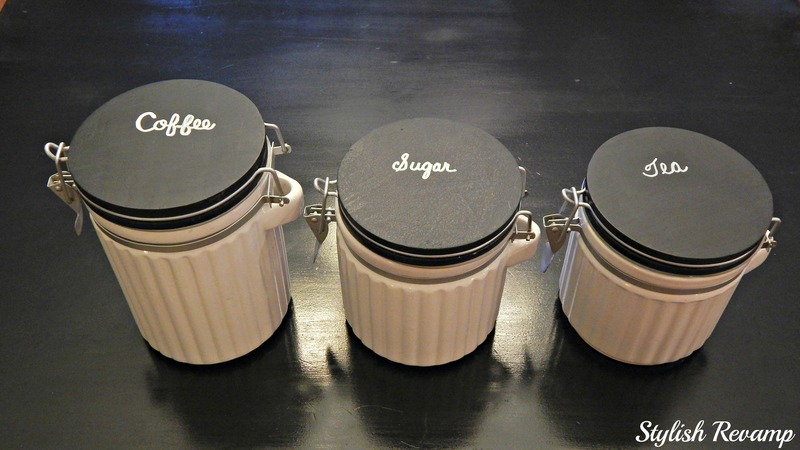 Next, I used a Sharpie paint pen in white to write on the tops of the lids. It has been a busy week. All the boys are back in school and it is our first week without our oldest. He is away at college and I am missing him! So it has been a bit difficult to get motivated to work on projects. 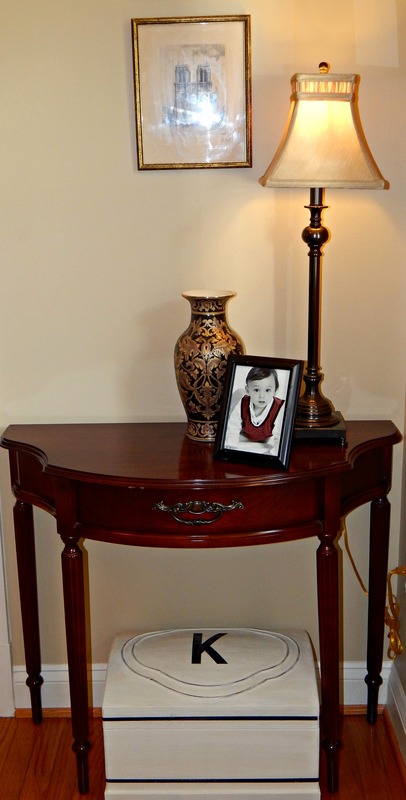 I thought I would ease into it with a small redo on an old storage chest. With my youngest in school, he wasn’t here to remind me to take a before shot of the chest. Sorry about that! This is the finished chest. 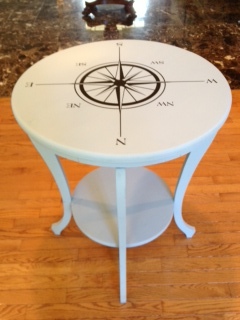 I used Annie Sloan Chalk Paint from my left over projects (Old White). 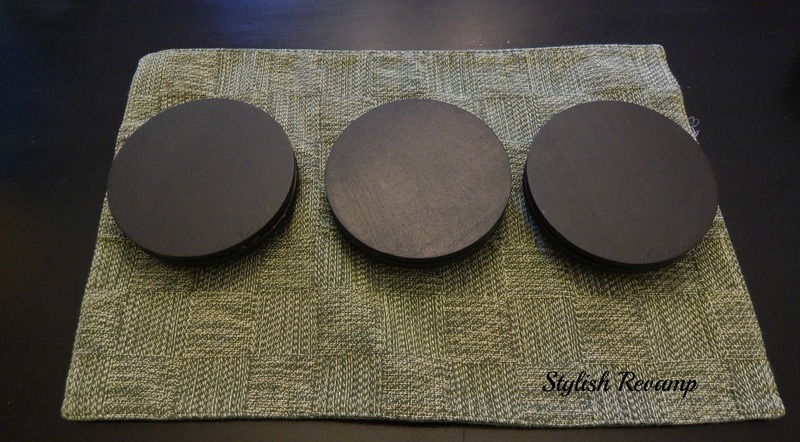 I did two coats then did a light sanding. 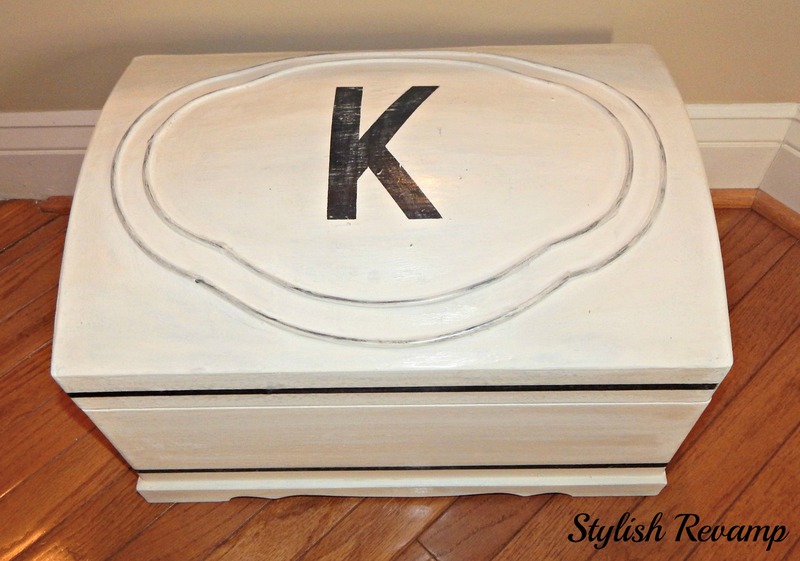 Once it was dry I used black acrylic craft paint and stenciled on the letter K. I also use painters scotch blue tape to tape off the black trim line. 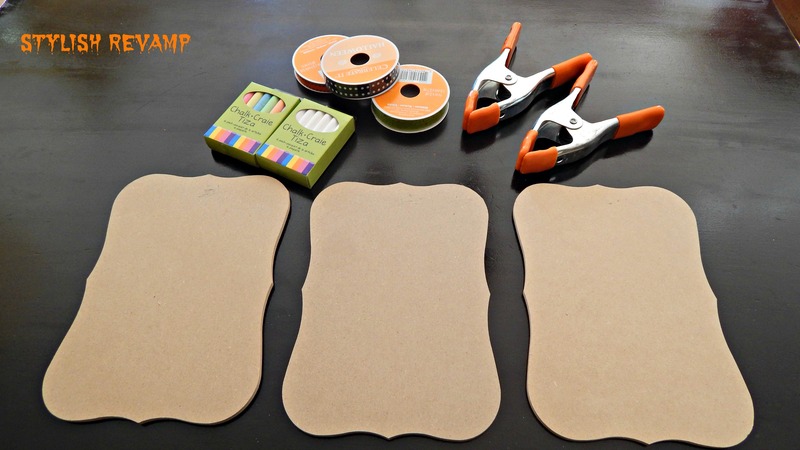 Just a simple project to ease me back into the school routine. Right now I have it in my foyer in our home off the Island but I do think I will take it next time we head across the bridge. Well, we did it. We dropped our oldest off at college and let me tell you it was one of the hardest things I have ever, ever done! Once we left the college, I saw a billboard that said Big Valley Antique Center next exit. So that is what we did. I only had 15 minutes to shop so it was a quick whirl around the shop because they were ready to close. 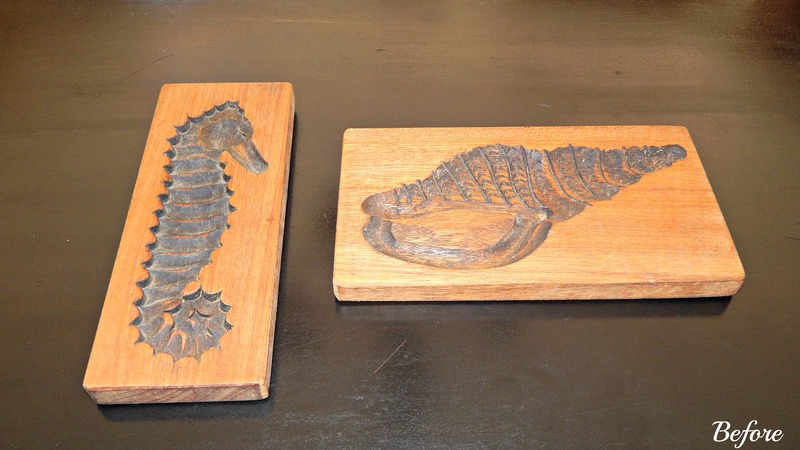 I found two wooden pieces of art and an old Pepsi crate. Not bad for a quick stop and it did help cheer me up a bit! 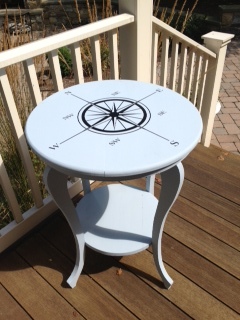 I used Annie Sloan Chalk Paint. For the first coat I used Paris Grey. 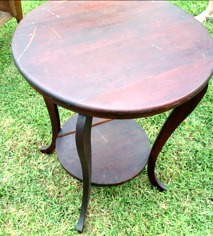 Once it was dry I painted over it with Old White. 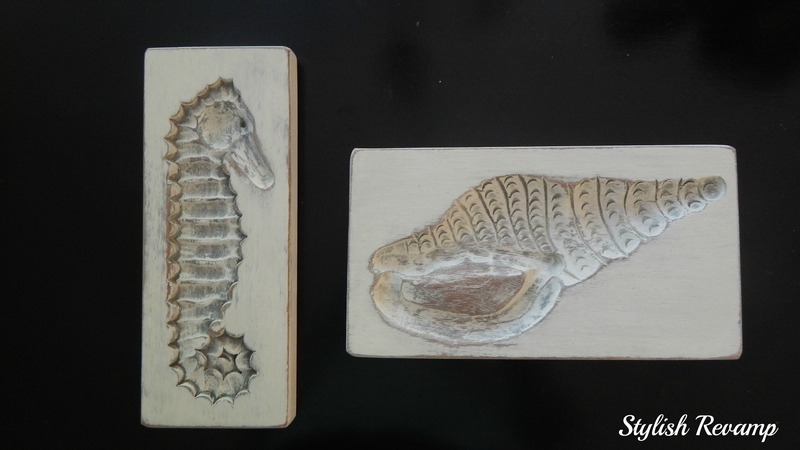 Then when everything was dry, I used my sanding block to highlight the indentations on the sea horse and conch shell. 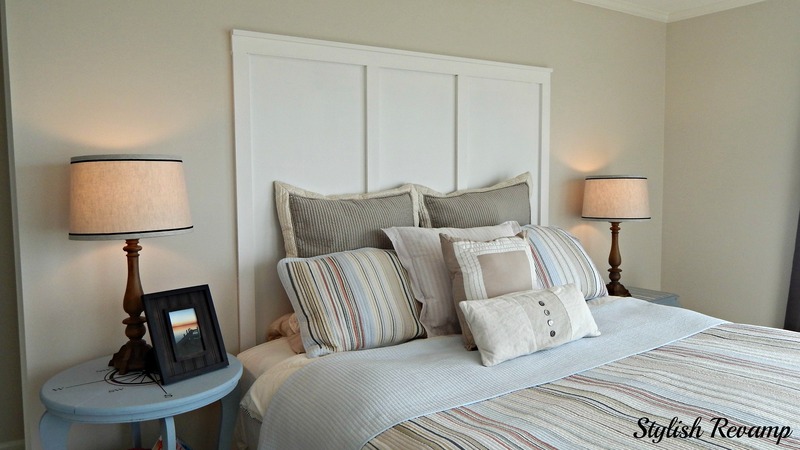 I am loving these two pieces and will definitely be taking them to the Island Home. 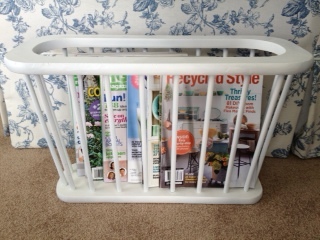 Remember this magazine holder/basket that I found at Goodwill…. Well, I got the spray paint out again and painted it white…Surprise, surprise. It is now in my family room and I think it looks great.